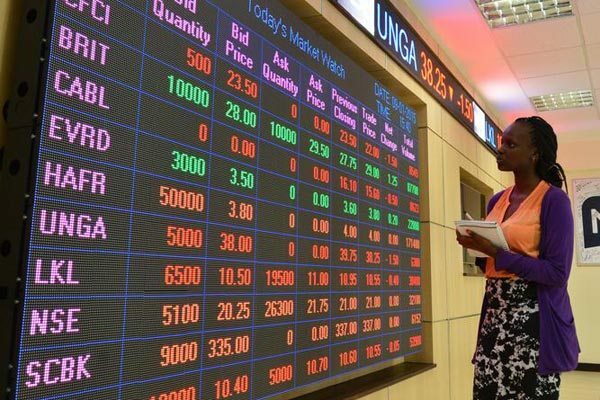 The Nairobi Securities Exchange (NSE) conducted trial trading sessions on its new trading system in partnership with the Central Depository System Corporation over the weekend. The exchange is in the process of migrating from the ChellaSoft system to a new and more efficient trading system – the Millennium Information Technology (MIT) – following frequent failures by its current. The new platform will allow stockbrokers to manage their accounts, change passwords, switch on users, and set trade limits. Under the new MIT system, securities traders will take part in five trading sessions; Pre-trading, Opening auction call, auction, regular trading and market close, unlike the current program which has four sessions. This is expected to improve liquidity at the exchange through increased trades. The MIT system can handle up to 36,000 deals daily, a significant improvement from the average 1,000 trades performed each day at the NSE. CDSC is also upgrading its system to a modern platform that will enable intra-day settlements, online account creation, and capture information on beneficiaries.